R&B phenom Miguel released Te Lo Dije, a Spanish-language EP, on Friday. The EP features five songs that are all Spanish versions of tracks from Miguel’s acclaimed 2017 album War & Leisure. 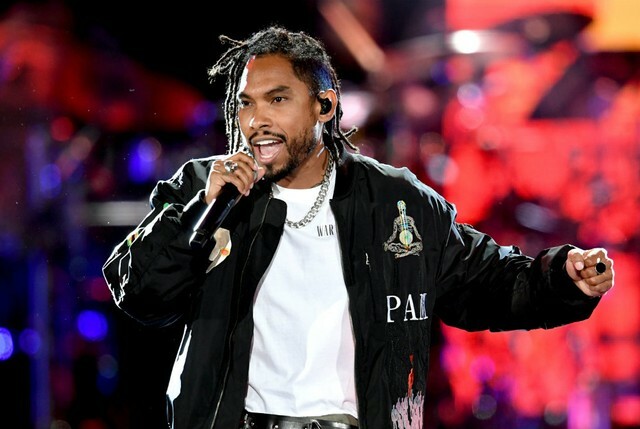 Miguel previously recorded a Spanish-language duet with Mexican vocalist Natalia Lafourcade,“Remember Me (Dúo),” for the 2017 Disney animated film Coco and ended up taking home an Oscar for Best Original Song at the 2018 Academy Awards.